This time of year, its always great to be an American and for the residents of Southern California it’s a great time to have your kitchen and bathroom remodeled. 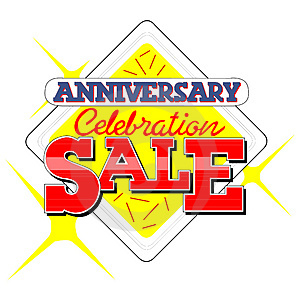 Starting today, July 3rd through July 11th, we are celebrating our 10th anniversary with a special sale. Details: We are running our print advertisements at the same time, however our online specials run an extra 6 days and our available to our readers only. Simply stop by the showroom on 329 N. State College in Orange, CA or call 714.289.2600 and mention: (OCREMODEL.COM Kitchen or OCREMODEL.COM Bathroom) and your savings will be added into your free quote. You must mention this coupon codes before work starts and a deposit for the job must be submitted by July 12th, 2010. We pray that you all have a safe and peaceful 4th of July. Enjoy your families, festivies and food during this great time of year.